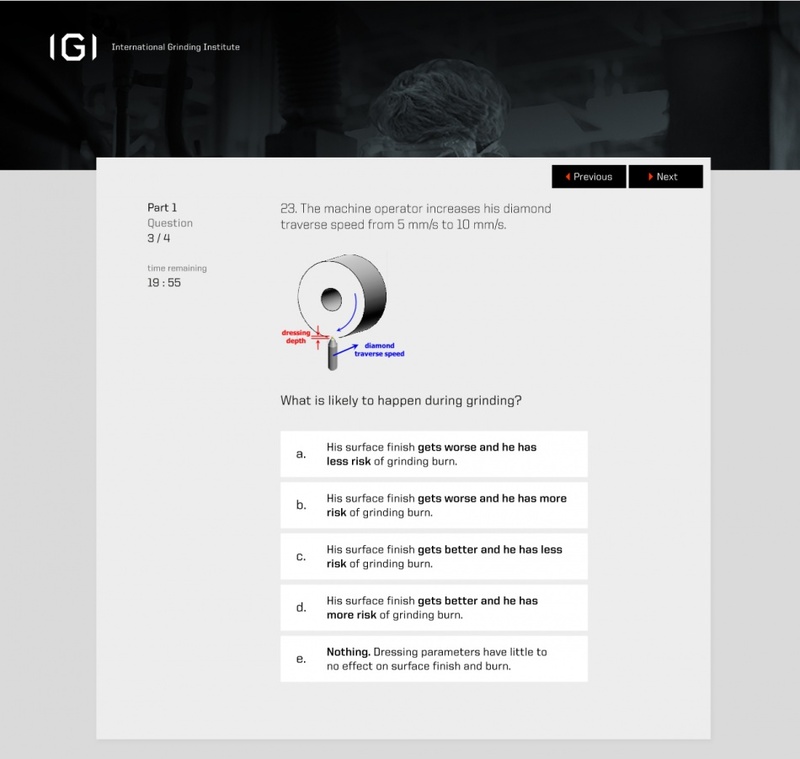 Certification is a core element of the IGI mission to advance modern grinding practice throughout industry. 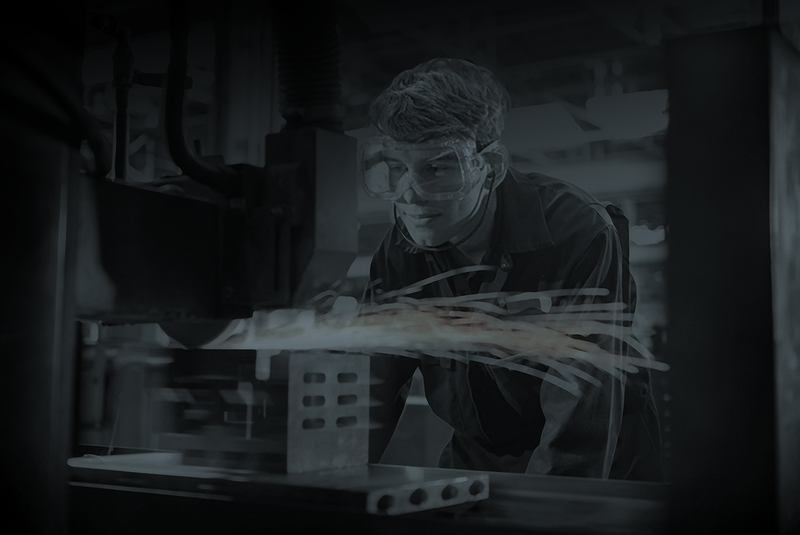 In addition to exploiting new grinding technologies, the IGI believes in people, and in cultivating grinding knowledge in researchers and practicing engineers. We do this through training and certification programs. The Level I certification program was launched in April 2015. If you are interested in applying for other certificates, contact IGI.